Cardiac Tissue Engineering and Organ-on-Chip:My lab focuses on the establishment multi-scale, multiplexed and multicellular cardiac tissue model, while also allowed me to develop “biologist-friendly” tools and instruments to explore single cell biology and 3D cell biology. 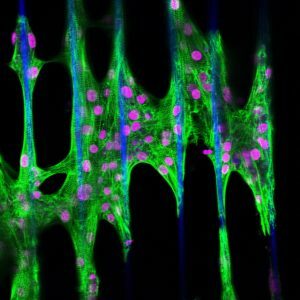 Through these tissue models, I will gain mechanistic insights of human heart development, cardiac disease progression, drug efficacy and toxicity, and cell therapy benefits and risks. 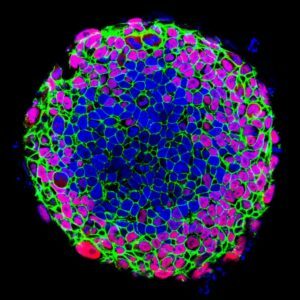 Stem Cell Engineering and Organoid Models:My lab designs the organoid platform to promote the self-organization of 3D tissue structure to mimic early organ formation; to provide biophysical cues to drive the establishment of cell polarity for spatial tissue pattern; and to reduce tissue heterogeneity to create a systematic and experimentally reproducible in vitro organogenesis model. My lab utilizes engineering tools to precisely control the cellular microenvironment, to better analyze the cells’ responsiveness to external perturbations and delineate the signaling pathways underlying the observations. 1. Mathur A., Ma Z., Loskill P., Jeeawoody S., and Healy K.E. (2016) “In vitro cardiac tissue models: current status and future prospects” Advanced Drug Delivery Reviews 96:203-13. 2. Ma Z., Wang J., Loskill P., Huebsch N., Koo S., Svedlund F.L., Marks N.C., Hua E., Grigoropoulos C.P., Conklin B.R., and Healy K.E. (2015) “Self-organizing cardiac microchamber mediated by geometric confinement” Nature Communications 6: 7413. 3. Ma Z., Koo S., Finnegan M.A., Loskill P., Huebsch N., Marks N.C., Grigoropoulos C.P., Conklin B.R., and Healy K.E. 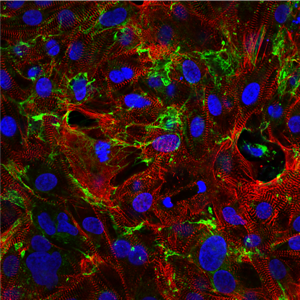 (2014) “Three-dimensional filamentous human diseased cardiac tissue model” Biomaterials 35(5): 1367-77. 4. Ma Z., Liu Q., Yang H., Runyan R.B., Eisenberg C.A., Xu M., Borg T.K., Wang Y., and Gao B.Z. 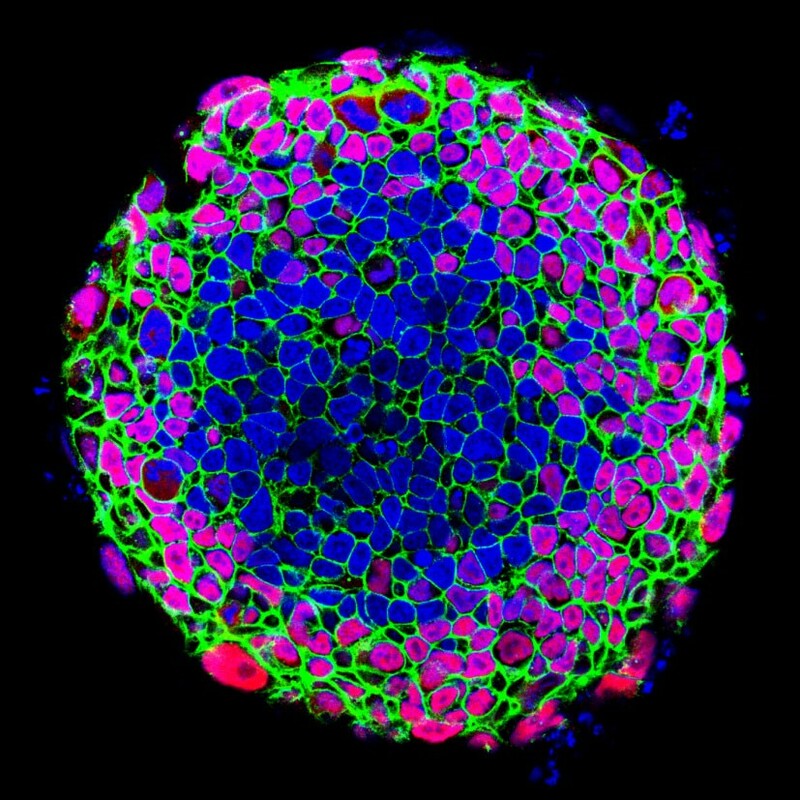 (2013) “Laser patterning for MSC cardiogenic differentiation study at the single-cell level” Light: Science and Application 2: e68.